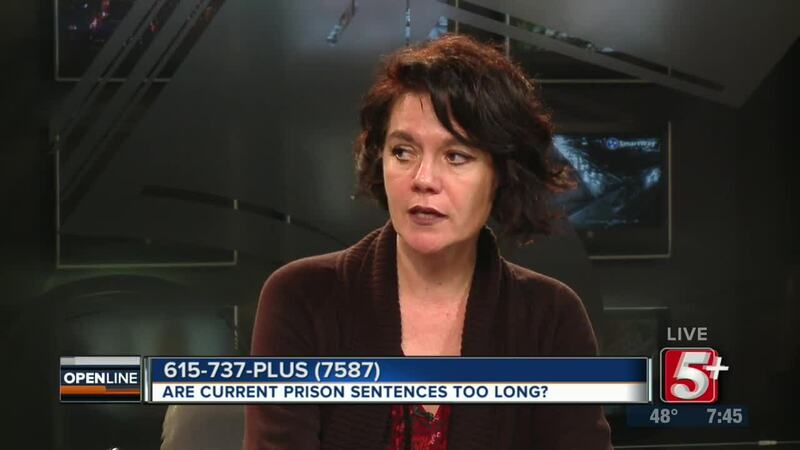 Are Current Prison Sentences too long? After Governor Haslam granted Cyntoia Brown clemency, discussions began about whether or not the length of her sentence was too harsh for her crime. What do YOU think? 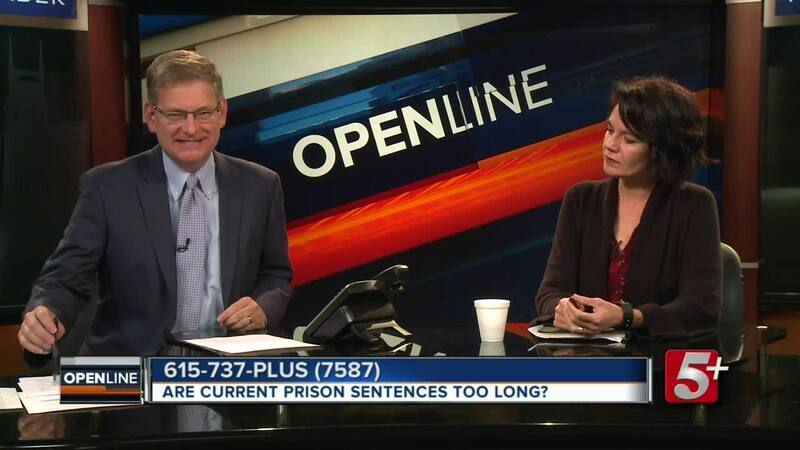 Ben Hall is on OpenLine talking Prison Sentences reform with Jeannie Alexander of No Exceptions Prison Collective. 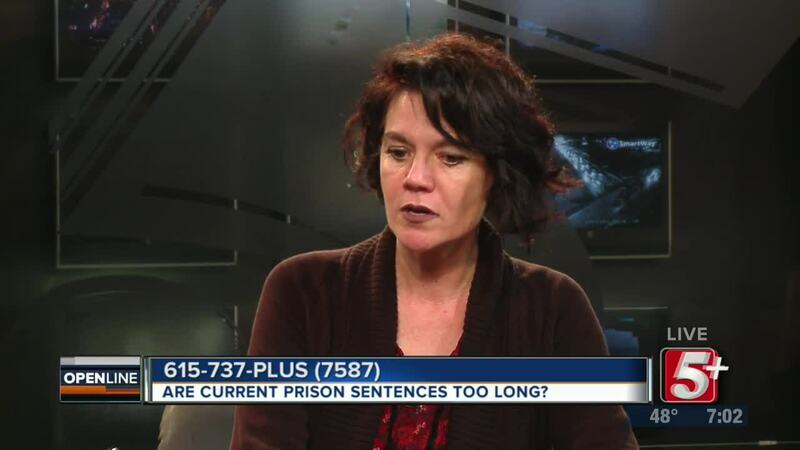 After Governor Haslam granted Cyntoia Brown clemency, discussions began about whether or not the length of her sentence was too harsh for her crime. What do YOU think? 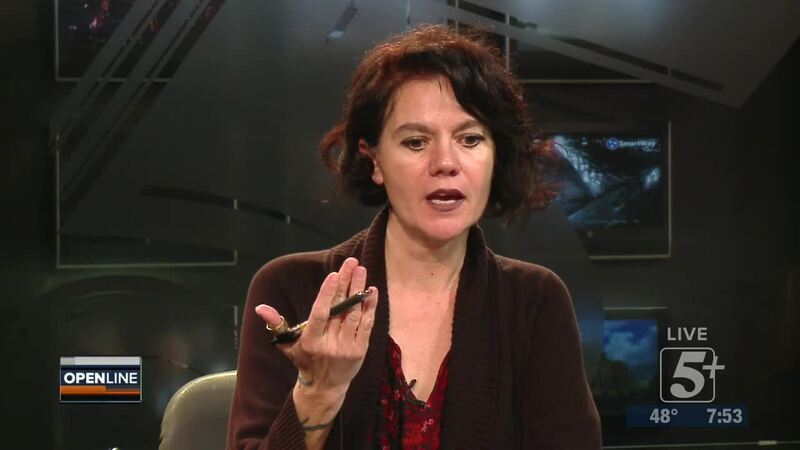 Ben Hall is on OpenLine talking Prison Sentences reform with Jeannie Alexander of No Exceptions Prison Collective.